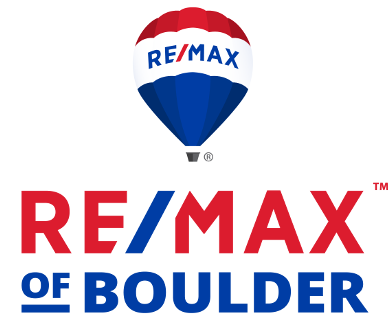 Compared to the state and nation, Boulder’s rental price growth is below average. The city lags the state average of 0.4 percent rent growth year-over-year. Rent also decreased in Colorado’s City of Aurora with a reduction of 0.8 percent year-over-year. A two-bedroom apartment in Aurora rents for $1,560. But statewide, rental prices continue to trend upward. Colorado’s rental prices rose 0.4 percent over the past year. Eight of Colorado’s ten largest cities show rising rents. Thornton is the most expensive of all Colorado’s major cities with a median two-bedroom rent of $1,860.  Originally posted here by Tom Kalinski Founder RE/MAX of Boulder on Monday, September 17th, 2018 at 2:39pm.